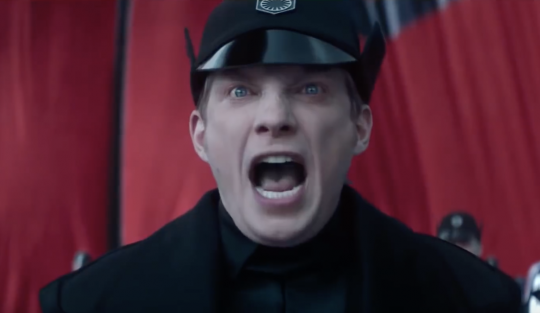 Some people don’t like Star Wars: The Last Jedi. 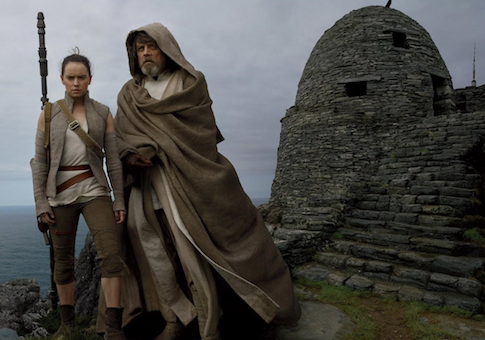 This won’t come as surprise to many of you: the film currently has a “Rotten” audience score on RottenTomatoes despite good critical reaction, indicating that at least 100,000 people went to site specifically to complain about a Star Wars movie. 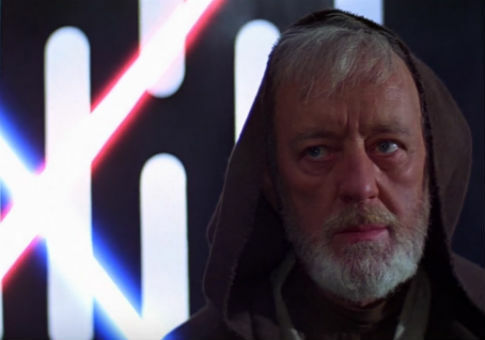 The Free Beacon‘s in-house critic didn’t like the movie. But evidently, the loud and public backlash to the movie was actually a Russian plot! 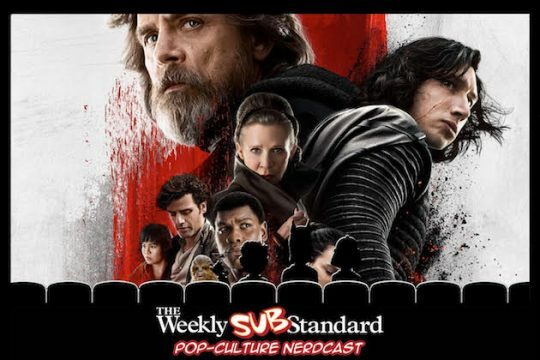 In the latest episode of the Substandard (subscribe, leave a review, tell your friends), we discuss the year’s biggest blockbuster, Star Wars: The Last Jedi (spoilers). 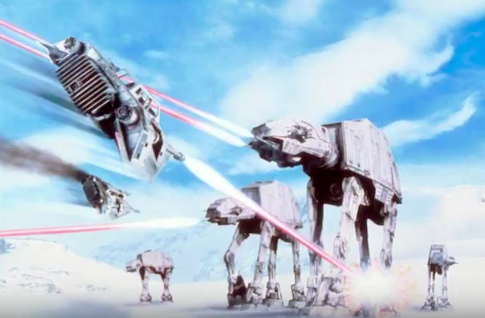 A long time ago in a movie studio far, far away, a man named George Lucas assembled a giant cake called Star Wars—a rickety thing, looking as though at any moment its three tiers would collapse upon themselves. Tasty, though: You had to give him that. And maybe sturdier than it originally looked, since the foundation survived, more or less intact, Lucas’s attempts to stack three more layers on top, 20 years later. While the Star Wars movies were making their long, $30 billion run at the top of popular American entertainment, a man named Cass Sunstein was off at the University of Chicago and Harvard, teaching and gathering wisdom in a kind of law professor’s version of Yoda in the distant Dagobah system. 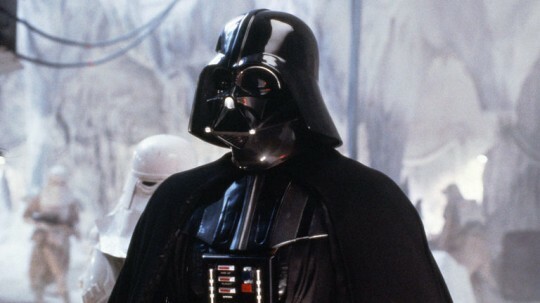 The Consumer Product Safety Commission is recalling a Star Wars Darth Vader onesie that urged babies to support the empire, even though no injuries linked to the clothing were reported. 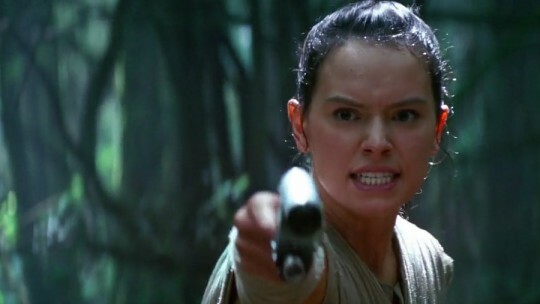 I find it totally fascinating how … loud people get when you make the perfectly reasonable point that Rey, an impossibly competent character in what amounts to a big-budget fan film, is a total Mary Sue (that is, she’s an audience insert into a piece of fan fiction who is impossibly competent and wins the heart of main characters from the show or movie you’re fan-ficcing). 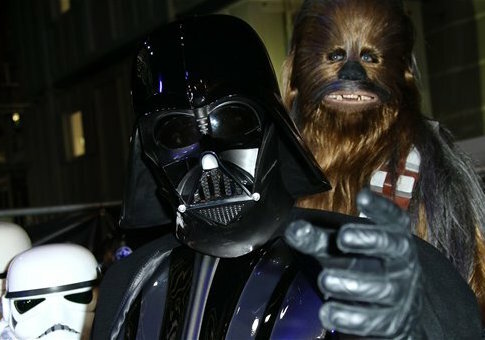 Dr. Jamie Morin, the Pentagon’s top cost assessor, recently priced the total cost of producing and operating the Death Star at $300 quintillion.